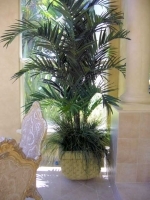 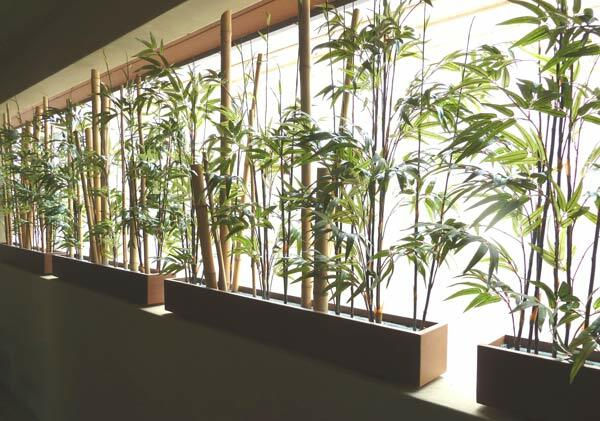 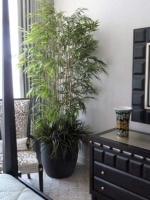 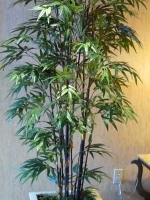 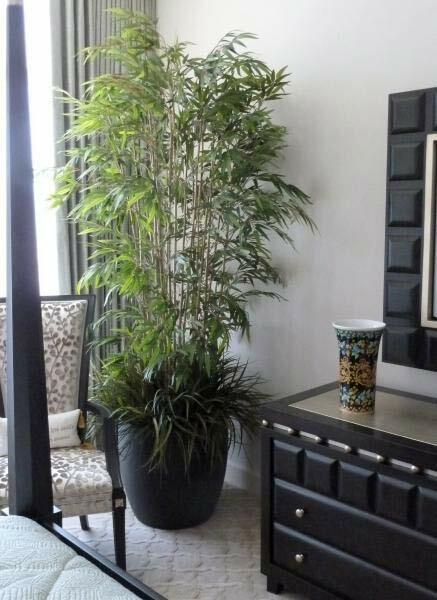 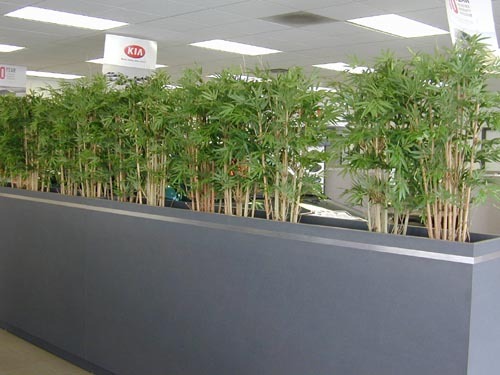 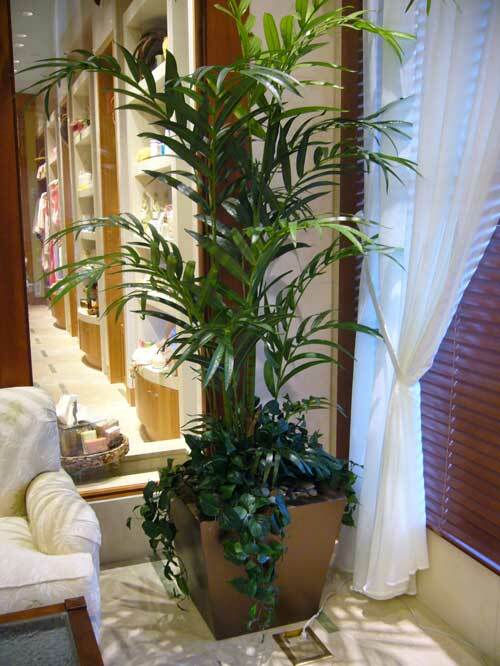 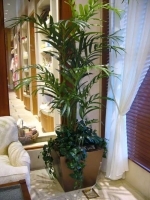 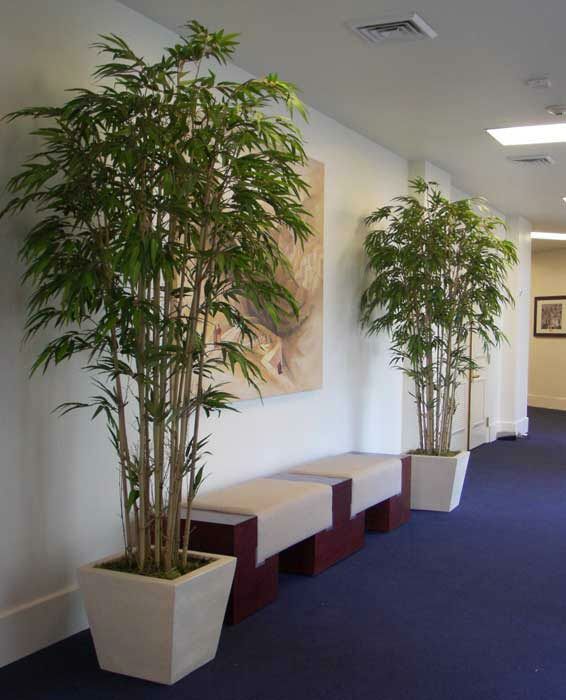 Our collection of custom and exotic palms and bamboo trees are made with only the highest quality silk, and custom-constructed in our factory. 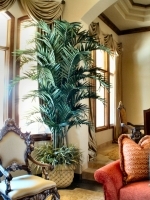 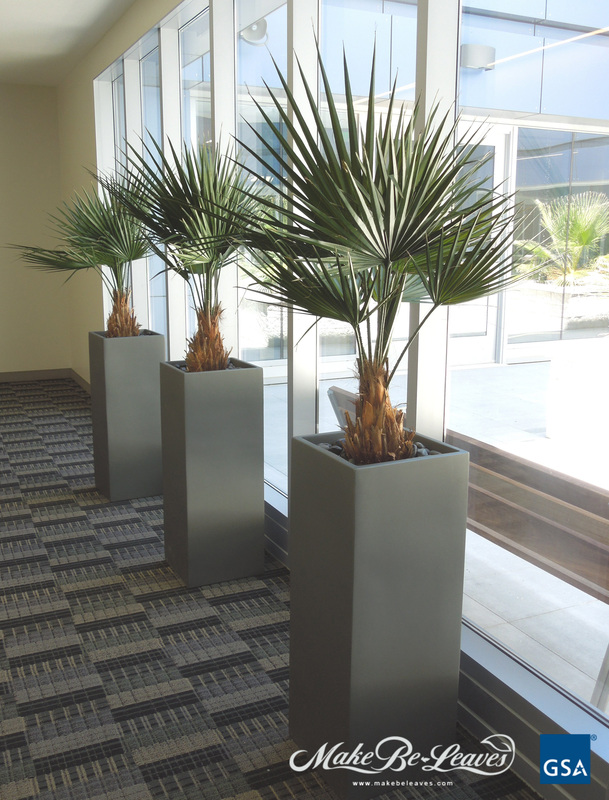 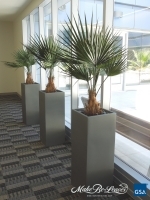 At Make Be-Leaves we select from a variety of palm trunks to create unique and natural looking specimen trees. 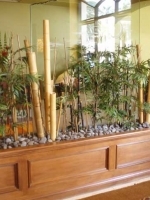 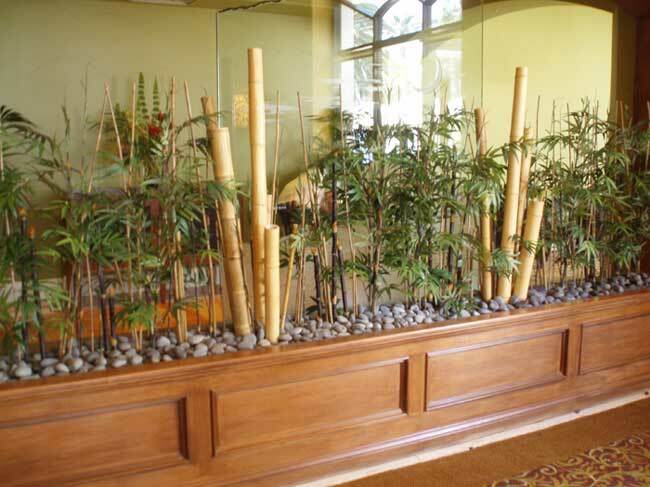 Our attention to detail and nature’s style give our custom silk trees their very real appearance. 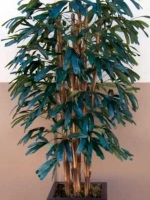 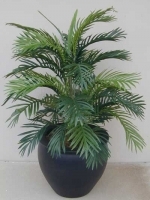 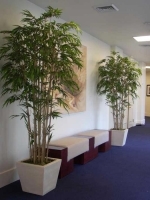 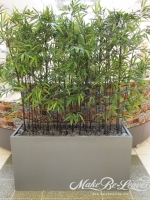 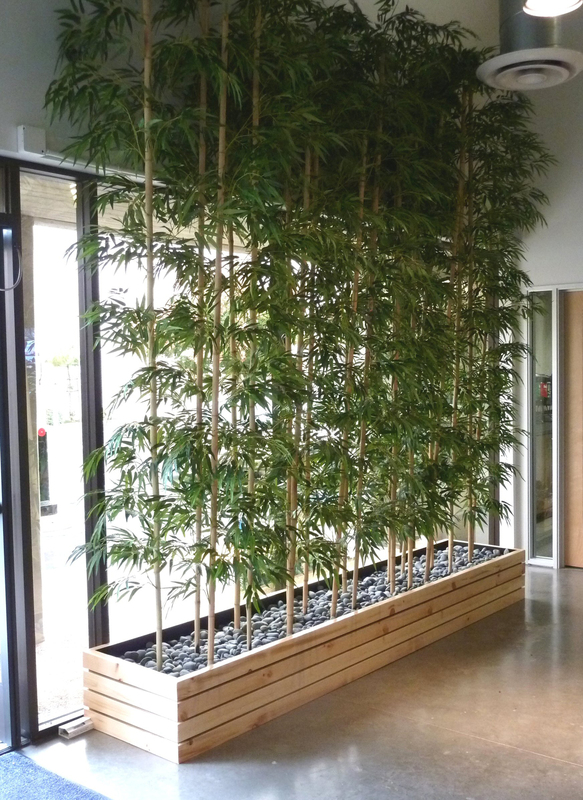 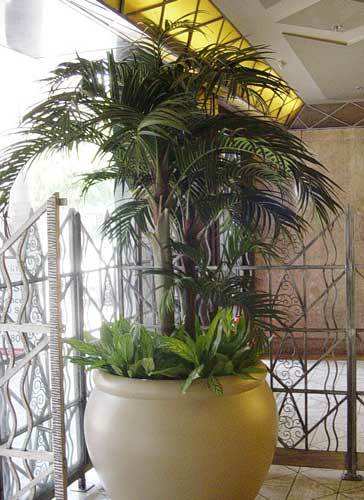 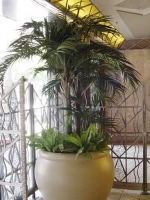 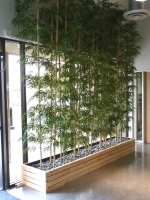 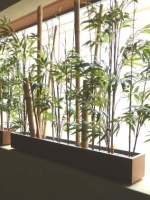 For example, our Raphis Palms are constructed on raphis palm stalks, bamboo trees on real bamboo poles, Kentia and Fishtails on real palm rib wood stalks, and so on. 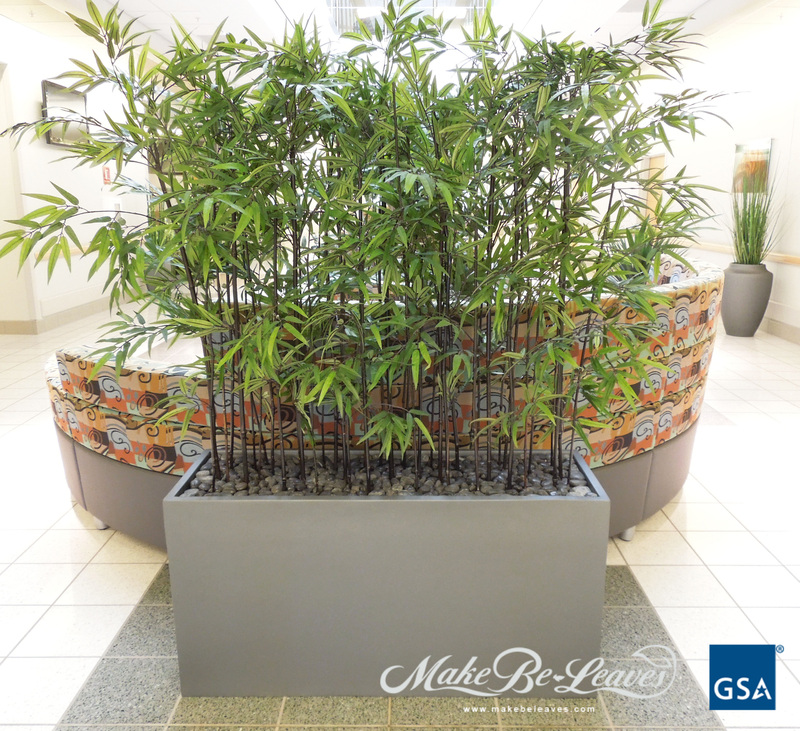 Make Be-Leaves is a Certified California flame retardant applicator, we have extensive experience in flame treatment for public areas.